One of the most successful breweries in Northern Michigan in recent years. It’s been a joy getting in on the ground floor and seeing them grow into the powerhouse they are today. 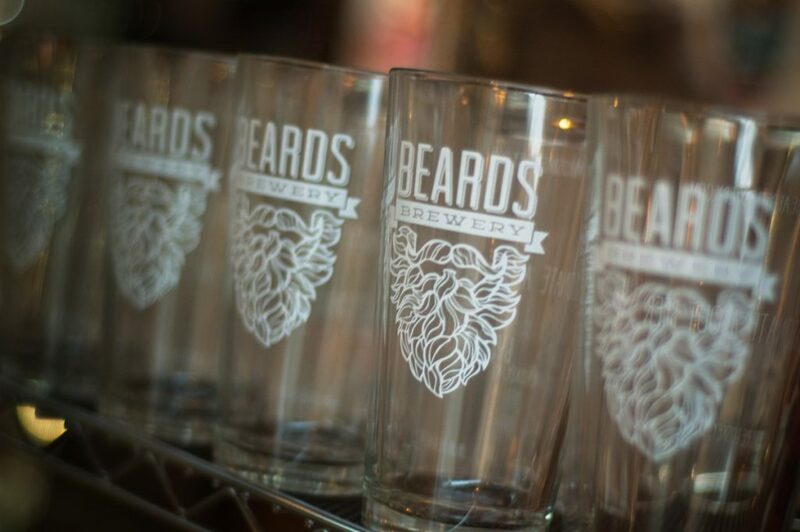 From the beginning, Beards has always been a unique company, making unique product. It was a pleasure helping communicate that with their branding. 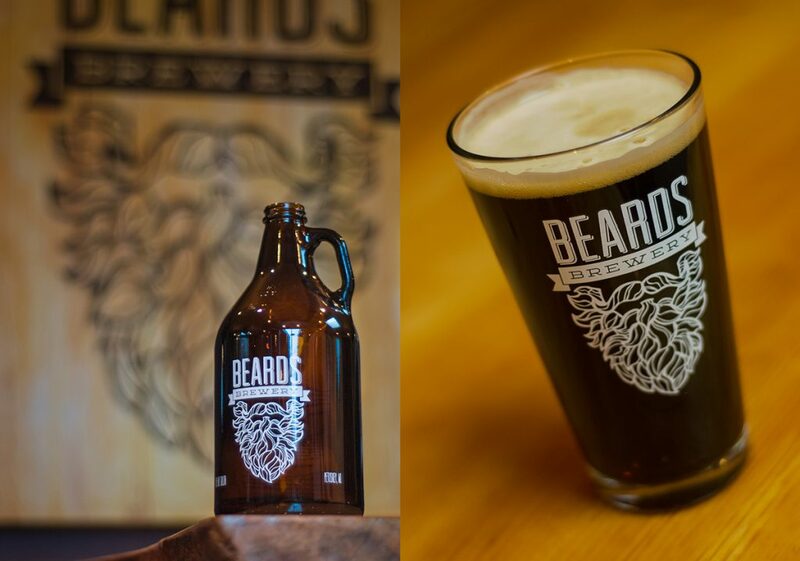 A logo that’s hard to miss, whether it’s on an ice cold growler or one of the many shirts you’ll see many of if you spend any time in the Northern Michigan area. And if you are, stop in and say hi to Pete and Ben for me. They are not only great clients who make great beer, but just all around good dudes to know.